Thank you so much for registering for Only Little Once! 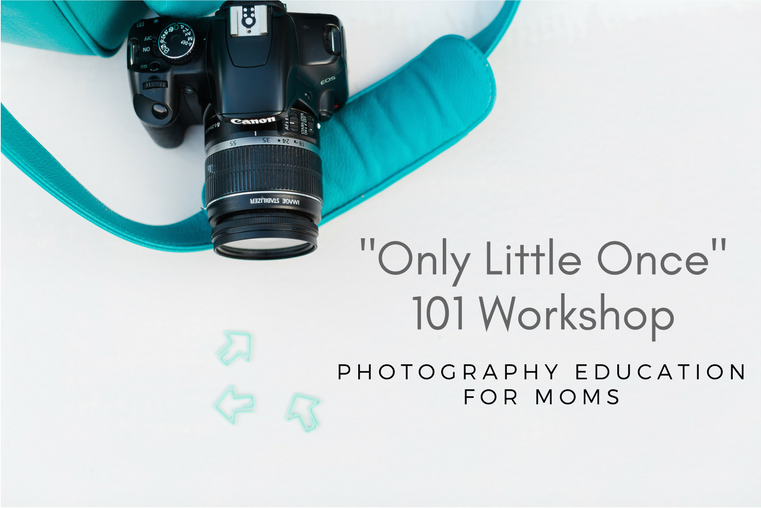 I am excited to help you take better images of your children :) Let's simplify the process, get you off Auto mode and ready to capture authentic moments of your family! Please bring your camera, at least one lens and your camera's manual. You will recieve a learning manual for your notes, time to practice what you learn and access to a private Facebook group for more learning and sharing! Payment is due in full to reserve a seat. This fee is non-refundable but is transferable should a scheduling conflict occur. Please list what camera and lenses you'll be bringing so I can better serve you!